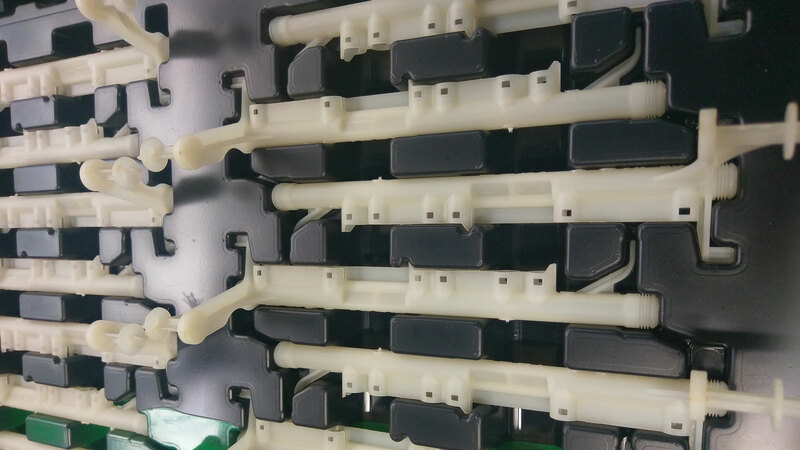 From first idea until the start of mass production, JOPP develops transmission components made of plastic material for the automotive industry. The focus is on oil- and water-distribution systems. Engine lubrication systems enable directional oil lubrication into the transmission gear teeth meshing. This reduces both wear when transmitting the torques and the amount of oil required - which in turn helps vehicle weight reduction. 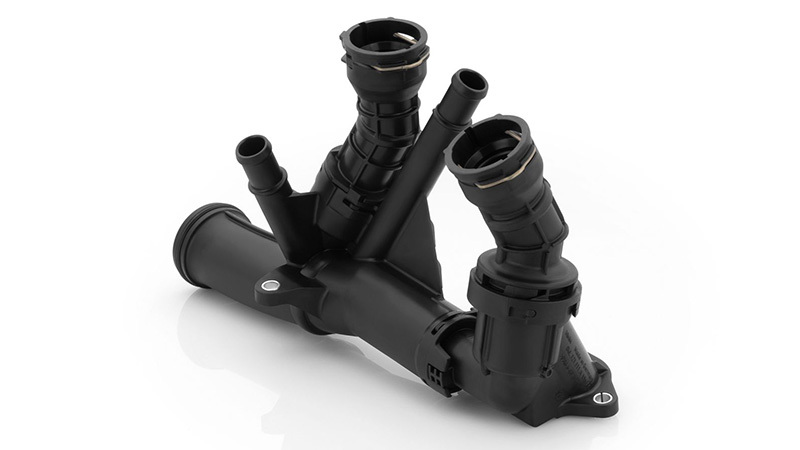 Cooling water radiators form part of the vehicle heat management system in any combustion engine and assure more efficient temperature control during constant operation.